At the beginning of this fiscal year, Town Council implemented a façade improvement grant program. 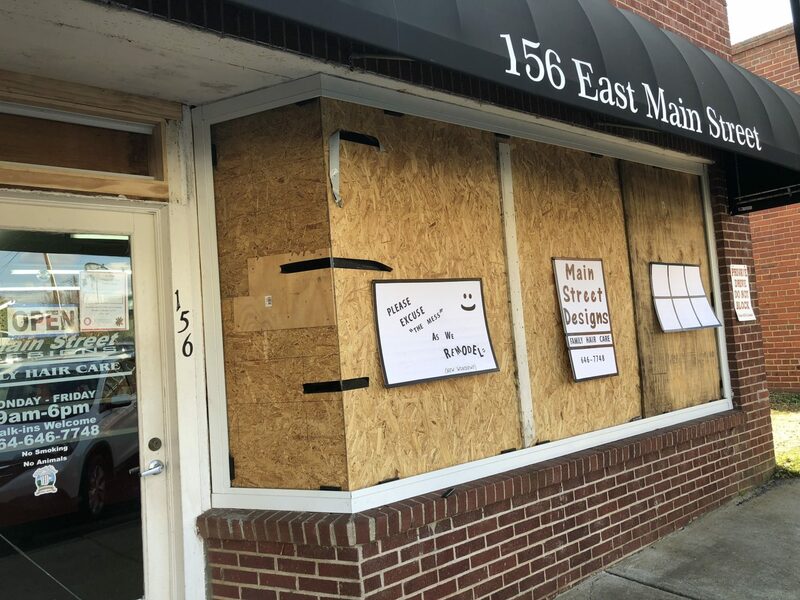 Businesses had the opportunity to apply for a grant up to $2,000 for projects that would enhance their facades. Main Street Designs Family Hair Care was awarded $2,000 for a new awning. Art Gallery on Pendleton Square was awarded $1,000 for a new sign. McClellan Woodwork was awarded $1,000 to place a mural on the side of their building at the corner of Mechanic Street and W. Queen Street. We can’t wait to see what the future holds for this program. If you applied this year and were not a recipient, we encourage you to apply again next fiscal year. The Town’s fiscal year runs July 1 – June 30. Please call Town Hall at 646-9409 with any questions.